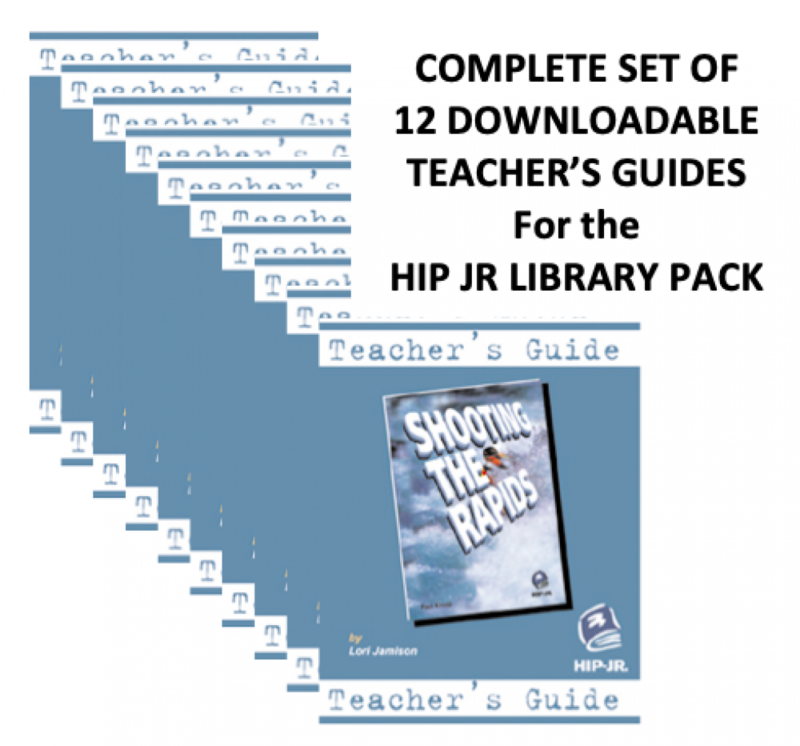 HIP JR Teacher’s Guide Pack – saves you over 15% plus no shipping charges and no waiting! Download them right away! Includes lesson plans for each novel in the HIP JR Pack, background materials, discussion questions, graphic organizers and after-reading activities. These guides makes teaching easy for both small-group and whole-class instruction. 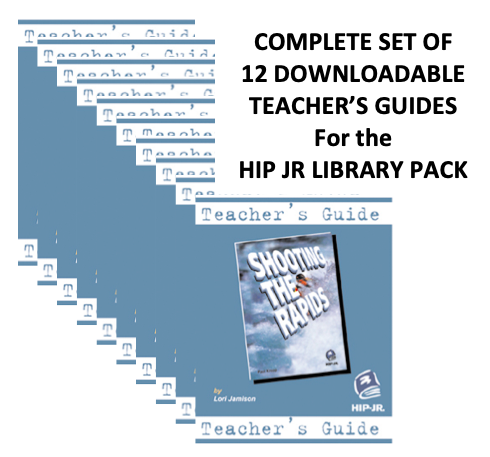 The Teacher’s Guides will be sent FREE with any order of 6 or more copies of the HIP JR Pack.